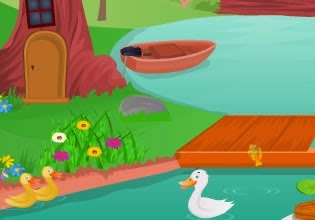 Fun Lake Escape is point and click escape type game brought to you by TheEscapeGames. Explore this beautiful location, gather items and find solution to puzzles. Good luck!